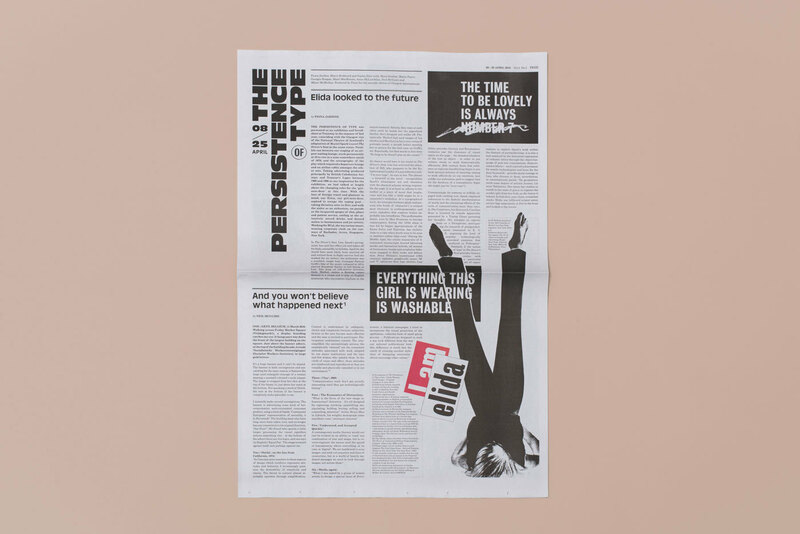 The Persistence of Type vol. 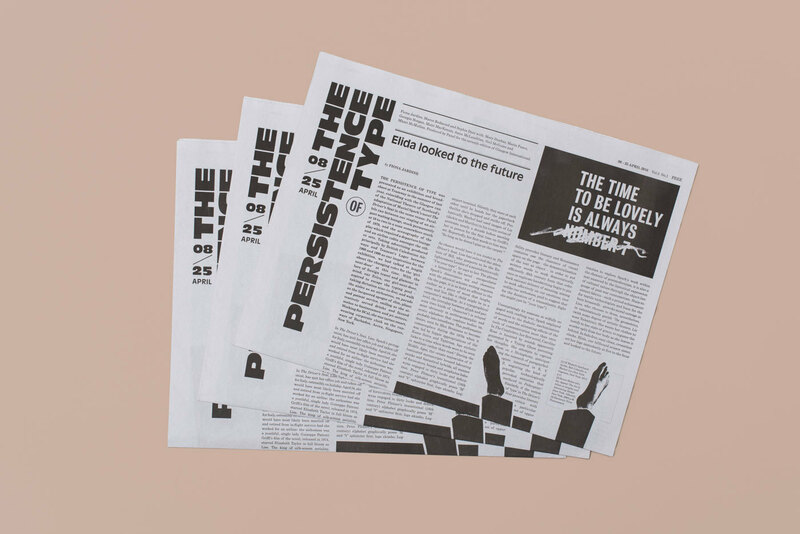 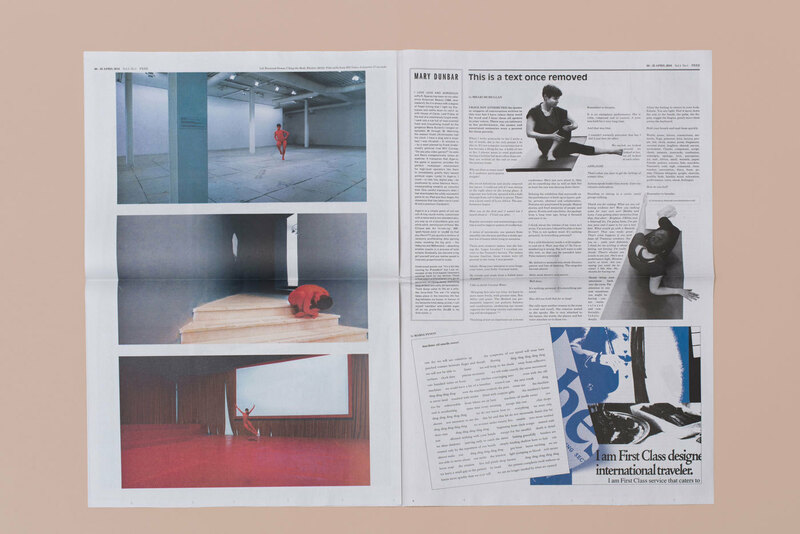 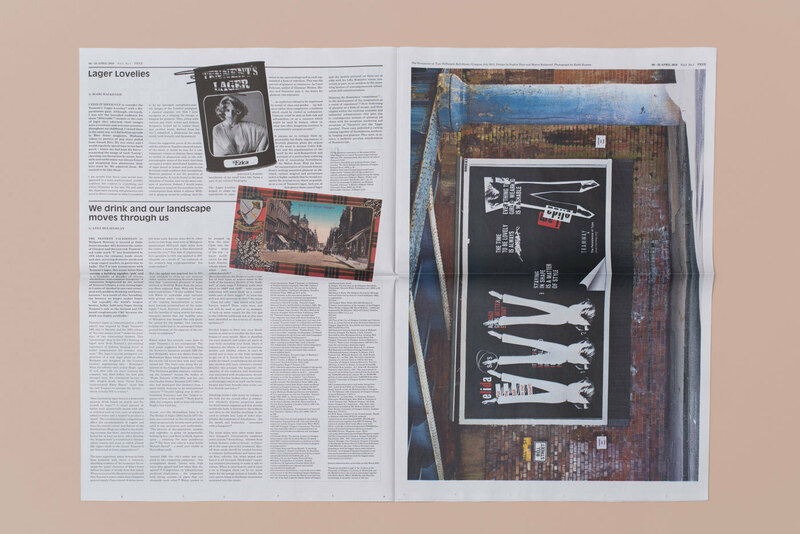 II newspaper was created especially for the seventh edition of Glasgow International. 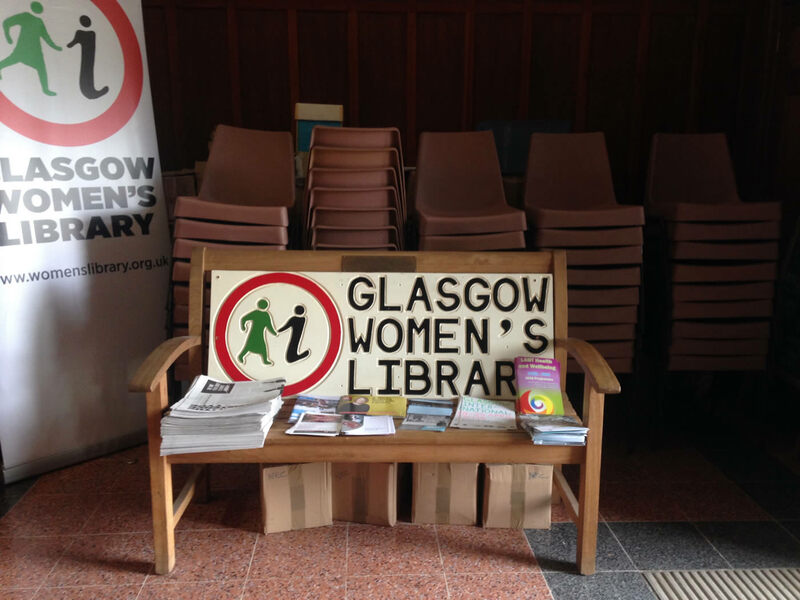 The free publication included contributions from Maria Fusco, Georgia Horgan, Mairi MacKenzie, Anna McLauchlan, Neil McGuire, Mhari McMullan and Lili Reynaud-Dewar and was available across participating venues during the festival. 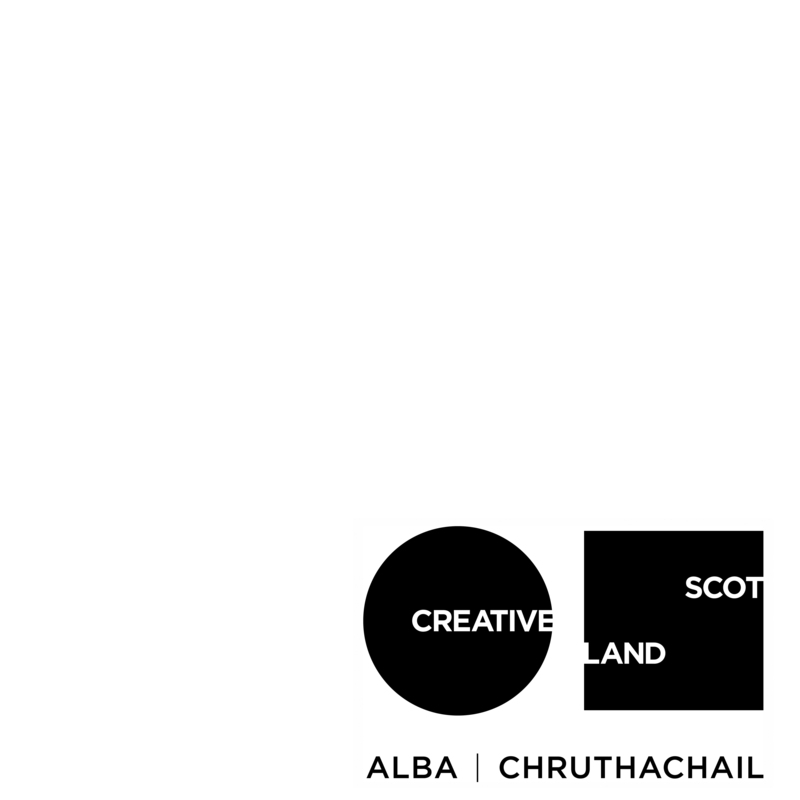 A partnership with Glasgow International Festival of Visual Art.